The title of this review may sound redundant with ‘brass’ twice, but this is indeed a first look of 6.5mm Creedmoor brass by Starline Brass. Starline Brass has been around for a little over 40 years, and garnered a solid reputation for their pistol brass. Ask any reloader about top notch pistol brass, and most will have Starline near the top of their list. Back when I first started reloading, my impetus was to save a few bucks on .45ACP ammo, so I tried out Starline .45 ACP cases. While the quality was evident, my type of casual shooting didn’t lend itself to needing Starline pistol brass. 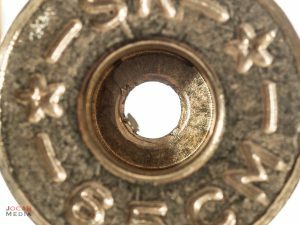 Having never shot bullseye pistol, I stuck with common cases from Federal, Speer, Winchester, and whatever factory brass cases I came across at the range. When I went into rifle shooting, I immediately used Lapua for precision handloads, including during my stint in competitive High Power Service Rifle (Lapua for the 600 yard line, Lake City for the 200 and 300 yard lines). 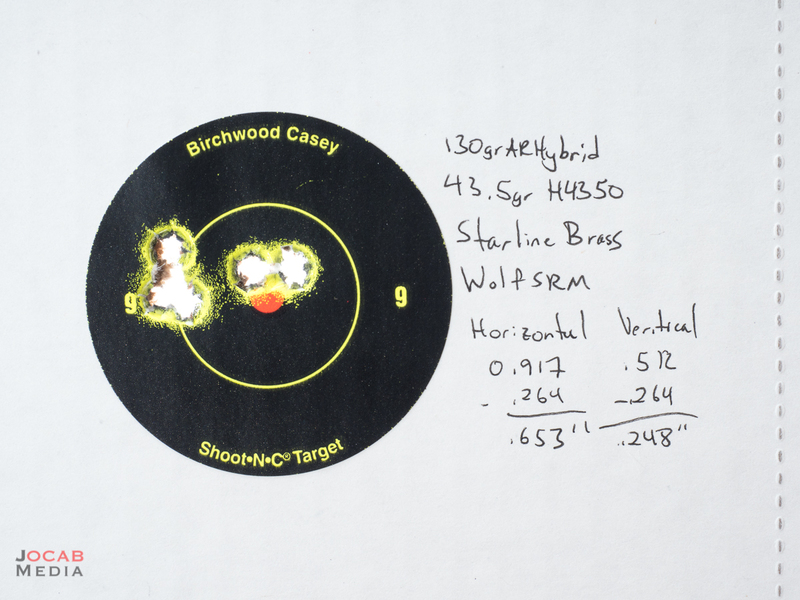 I only recently started shooting 6.5mm Creedmoor due to the fact that I have not been shooting bolt rifles for quite some time, and only got back into them early last year. But coincidentally, when I finally acquired a 6.5mm Creedmoor (through rebarreling my Savage), Lapua 6.5mm Creedmoor brass started making their way to consumers, so I immediately handloaded Lapua brass for 6.5 Creedmoor. 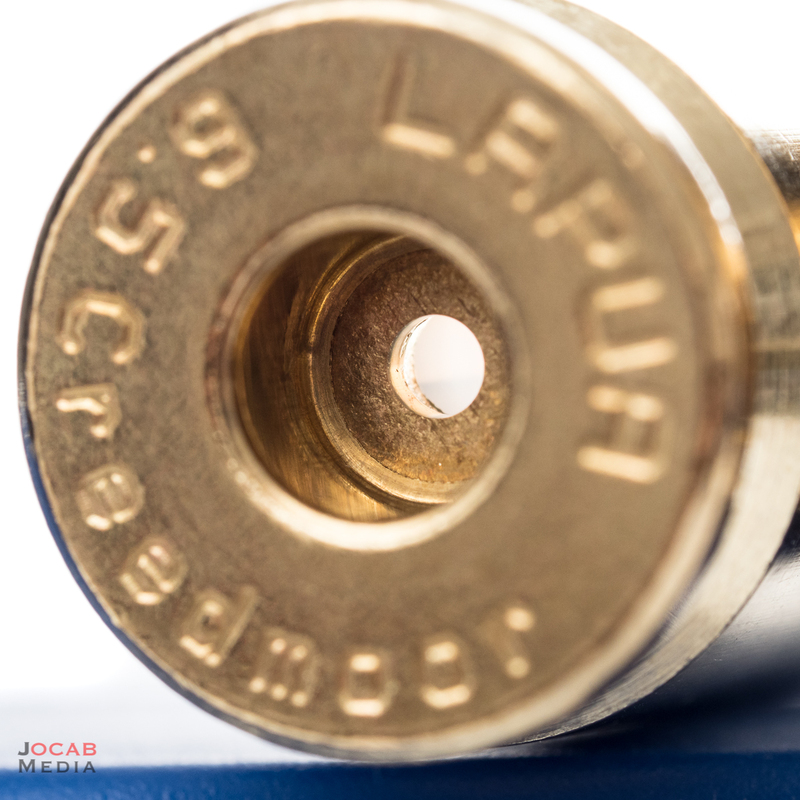 While Lapua brass is highly regarded among all the rifle shooters, there were many gripes regarding Lapua’s decision to not only go with small rifle primer pockets when the original 6.5mm Creedmoor specification uses large rifle primers, but also Lapua’s implementation of a 1.5mm / 0.059″ diameter flash hole, as opposed to the ‘standard’ 0.080″ diameter flash hole. Many people who bought Lapua 6.5mm Creedmoor brass and who were unfamiliar of the PPC-style flash hole were encountering stuck or broken decapping pins. Note: I discovered that my Redding sizing dies shipped with 0.057″ diameter decapping pins, so I had no issues. But I did turn down the decapping pin on my Lee Universal Decapping Die to 0.055″ by chucking it in a drill press and using a file. Plenty of stubborn reloaders ended up ditching Lapua brass rather than modify their reloading equipment to handle the Lapua brass, and went back to Hornady brass (and other factory once fired). But in late July, Starline Brass announced the release of their new 6.5mm Creedmoor brass, in both a large rifle primer and small rifle primer pocket. So I ended up ordering a couple hundred from Brownells, Inc., even though I am a staunch Lapua brass user. The cost per piece of 6.5mm Creedmoor brass direct from Starline Brass is 60 cents for small rifle and 50 cents for large rifle. 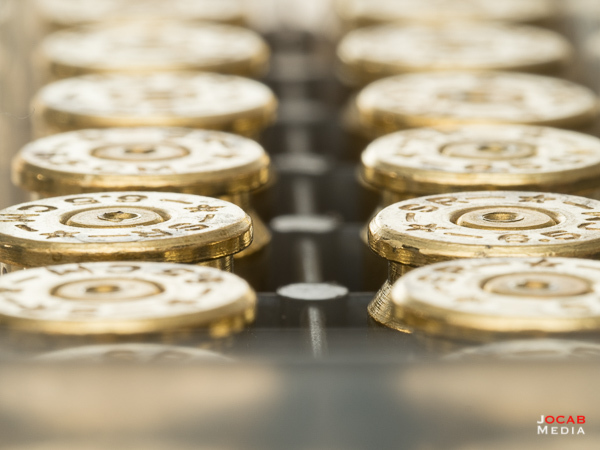 It is important to note that while Starline Brass is renowned for their top quality pistol brass, they do not have the same regard with their rifle brass. If I am not mistaken, their rifle brass is actually a fairly young product line, and they didn’t start making bottleneck rifle brass until the late 2000’s. On inspection, Starline 6.5mm Creedmoor brass looks to be of good quality, but visually does not compare to Lapua in terms of quality control. First off, out of the bag Starline necks are for the most part not concentric. Lapua brass is the only brass I will actually load straight out of a brand new box. Rarely are necks dented (not round / concentric), and even if they are not, it is so minor that I can still seat a bullet without issue. Starline on the other hand showed irregular neck concentricity. Some were dented making a ‘flat tire’ that is acceptable. But others were quite misshaped. 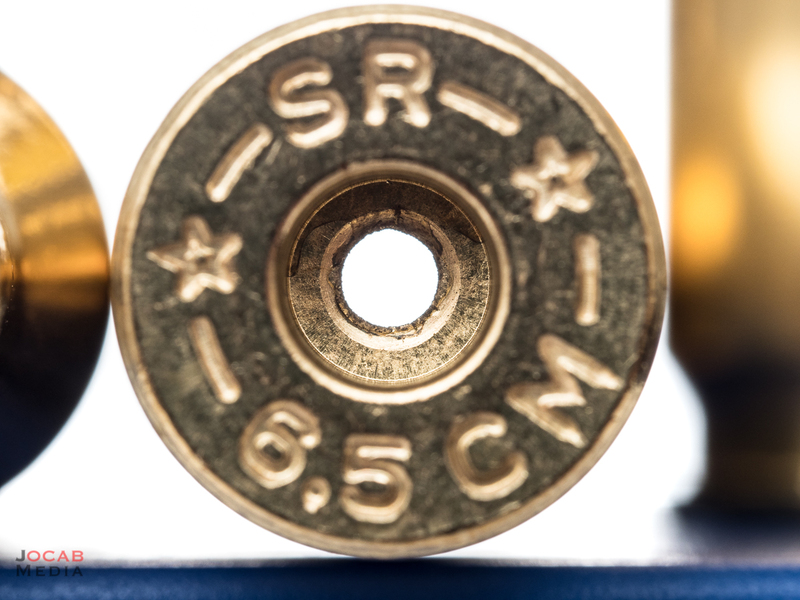 Those reloaders who griped about the small diameter flash hole of Lapua brass will be pleased to know that Starline 6.5mm Creedmoor brass uses the traditional 0.080″ diameter flash hole. 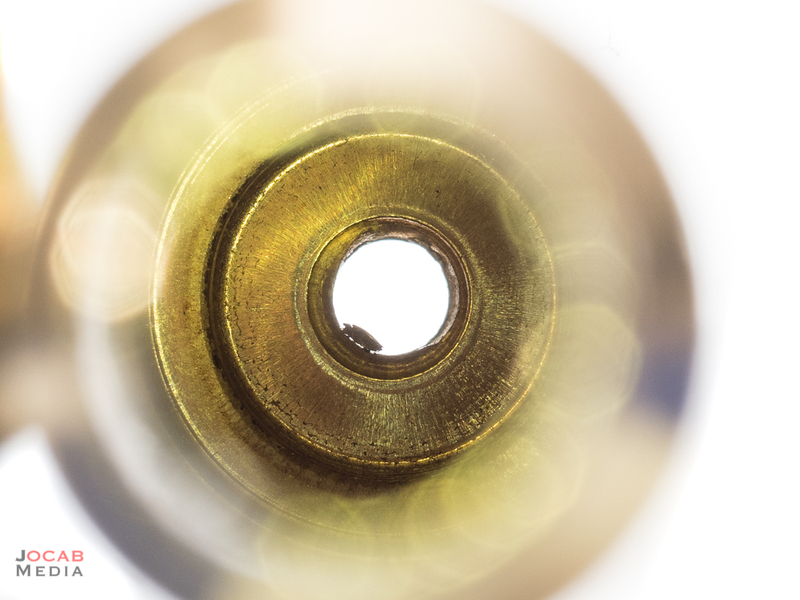 But the flash holes on Starline brass appear to be punched, and not drilled. 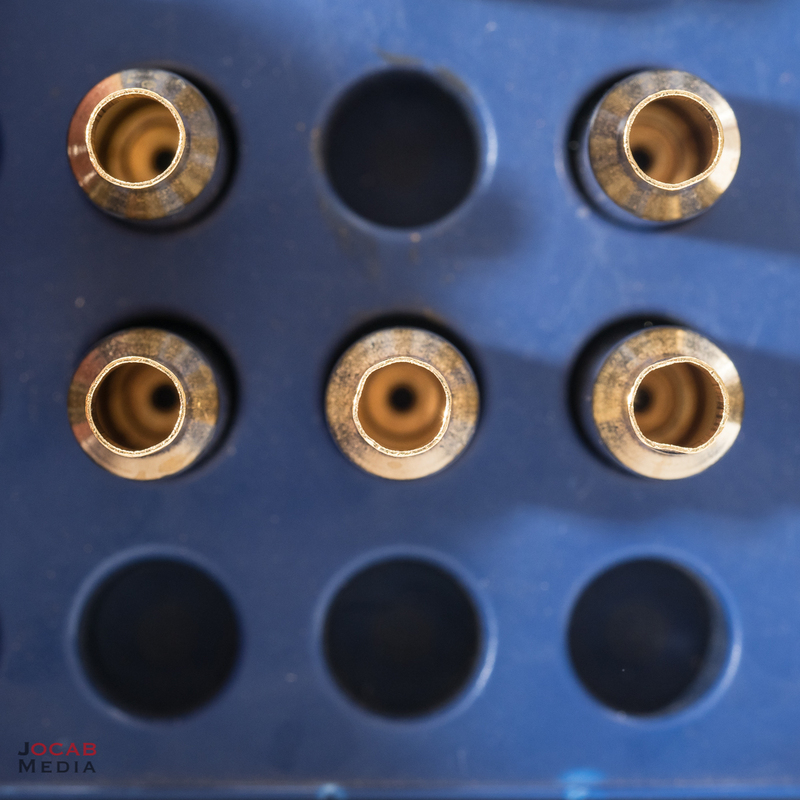 One of the great aspects of Lapua quality control is the fact that they drill the flash holes, which means cleaner cut flash holes without need to debur the flash hole edges. Note the cleaner flash hole cut of Lapua brass. Minimal burrs. This is in contrast with most brass manufacturers who punch the flash hole. This ends up resulting in rough flash hole edges, and lots of burrs and irregularities that lead to inconsistent primer ignition. 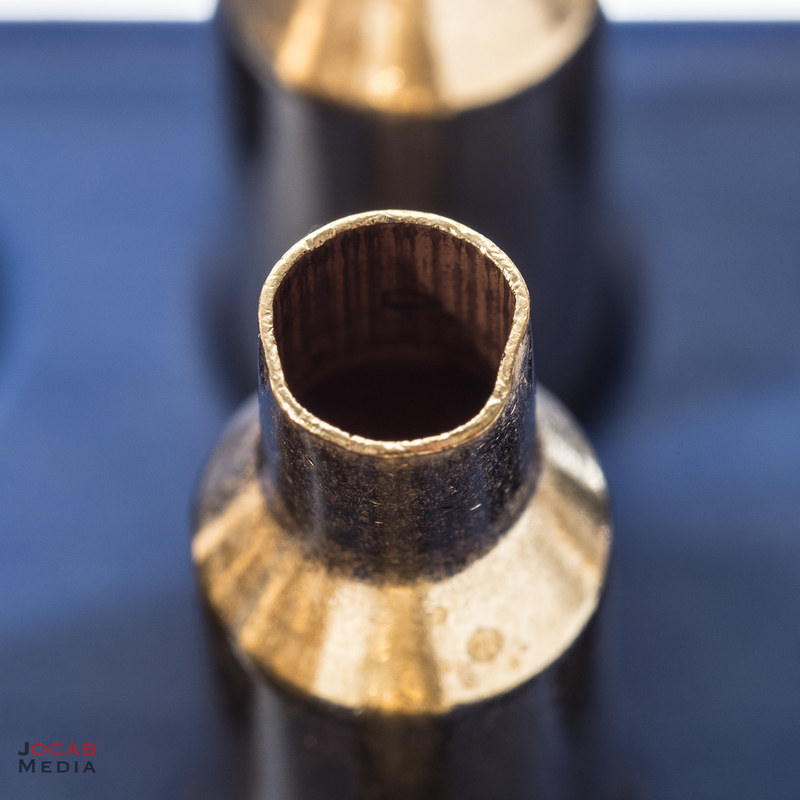 The edges of the flash holes in the Starline 6.5mm Creedmoor brass looked rough and almost beveled, as if the punch on the machine is tapered. This rough edge of the flash hole is consistent among all the Starline Brass, and in a few instances, results in hanging tags of brass which will need to be deburred with a primer flash hole deburring tool. 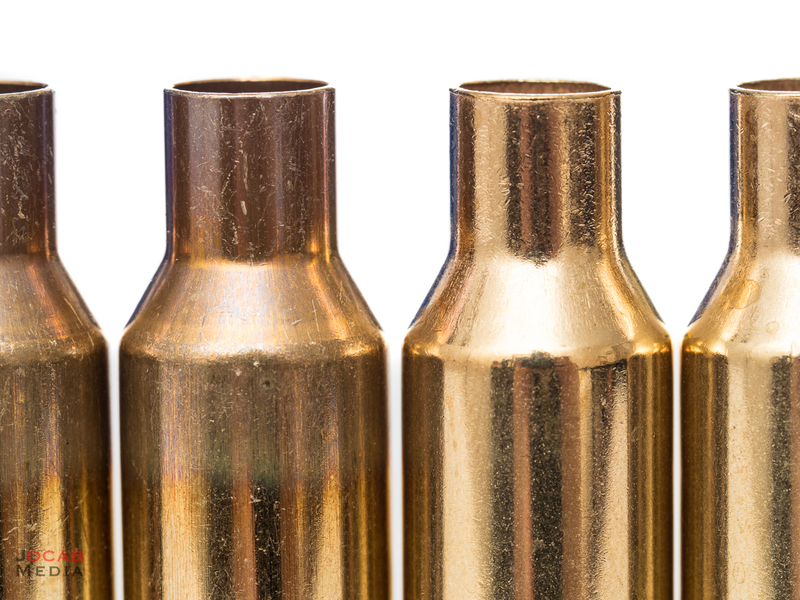 Starline Brass does not exhibit any annealing marks like Lapua brass. Whether or not Starline anneals the brass cannot be confirmed visually. As evident in the photos, I acquired the small rifle version of Starline’s 6.5mm Creedmoor brass. When seating the primers with my hand tool, it does not feel like the pockets are anywhere near as snug as Lapua brass. This is not a scientific assessment, but simply based on the ‘feel’ of the pressure applied. 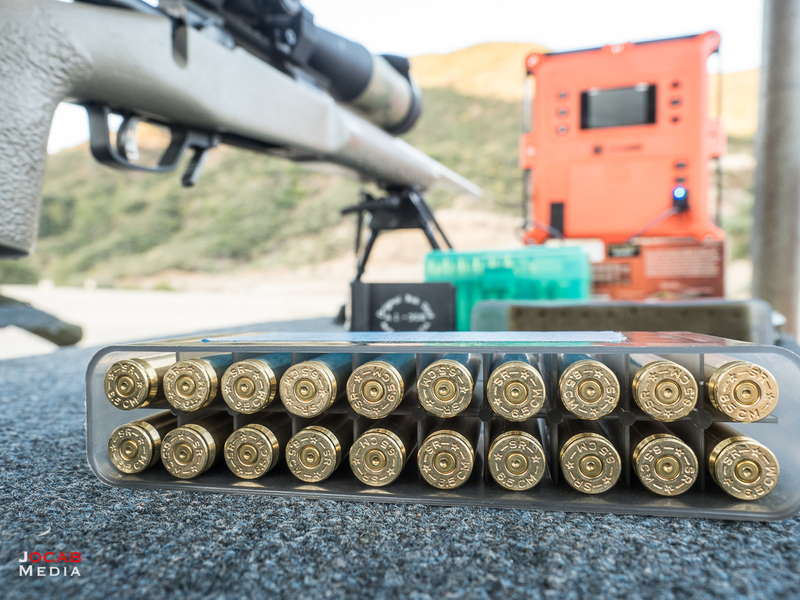 This is a bit concerning because the snug primer pockets of the Lapua brass are a strength of this brass, and the fact that small rifle primer pockets have proven longevity is a reason why a reloader would opt for small rifle primer pockets if given the option. As far as neck thickness, I actually do not own a ball micrometer, but it appears Starline brass is just slightly thinner than Lapua brass. With a seated Berger Bullets 6.5mm 130gr AR Hybrid OTM Tactical, the neck diameter of Lapua brass measures .292″. 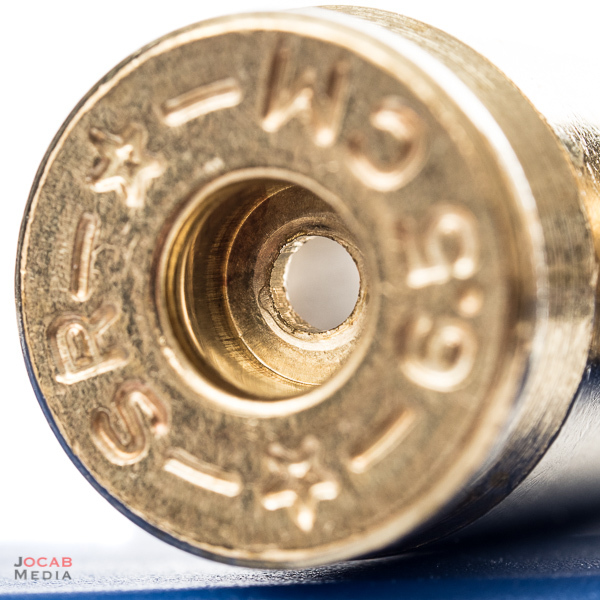 That same bullet in Starline brass results in a neck diameter that measures .2915″. Hornady brass is slightly thinner than both Lapua and Starline, with a resulting diameter of anywhere from .290″ to .291″ with a seated Berger 130gr AR Hybrid bullet. Caveat: The digital micrometer I use has +/- .0005″ accuracy only. It will not go down to +/- .0001″. I measured the weight, overall length, and headspace length (base to shoulder) for a small sampling of new out of the bag cases of Starline brass, then did the same with Lapua for a comparison. Comparatively, the two brands are about equal in terms of length averages, but Lapua is about 1.5 grains heavier. Also, the higher degree of quality control is further evident in Lapua versus Starline when analyzing the standard deviation and/or extreme spread of the measurements. In terms of case weight, Starline has basically twice the variable range than Lapua. 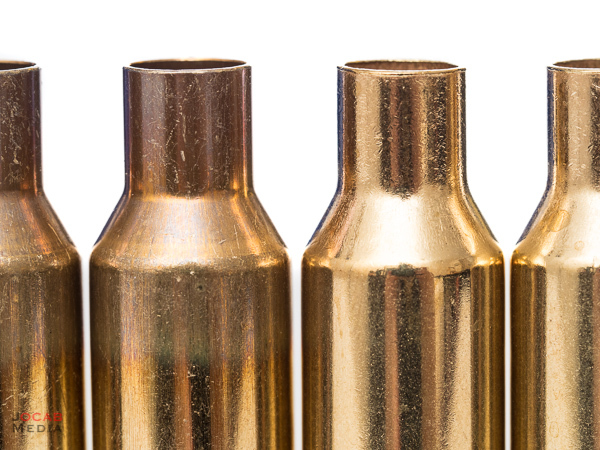 The overall length of the new brass is also more consistent with Lapua. Of course, these measurements do not directly translate to the quality of the brass, and are rendered irrelevant after brass is resized and trimmed. But it is indicative of the quality control and attention to detail of the completed brass. Although, brass weight is definitely relevant to most reloaders, since this does provide insight to both brass thickness and case volume. In this regard, it would appear that Starline brass is thinner and may have slightly more case volume. Of course, what really matters is what the result on target is. As stated earlier, Lapua is the only brass I have ever purchased that I am comfortable loading straight out of the box without any preparation. People will argue that you should at least expand/size the necks for consistency and I don’t disagree, but I usually don’t bother. Even when there is a dinged neck with a Lapua case fresh out of the box, I will simply load it up because it is usually not bad at all (just slightly out of round). The Starline brass new out of box on the other hand are quite inconsistent and misshapen, so I ran them all through a neck sizing die with an expander ball in. I opted for a Redding nitride bushing in .290″, although a .289″ might also be a good choice. 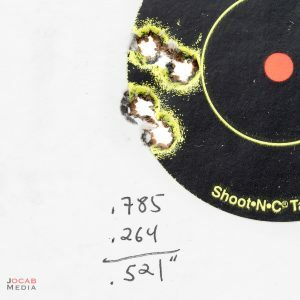 If you recall what I stated earlier, the resulting neck diameter of a loaded round using Starline brass and a Berger 130gr AR Hybrid is .2915″. I use a .290″ for Lapua brass, and I could go either .289″ or .290″ for Starline brass. I did not run a flash hole deburring tool in all the Starline brass, but only for those where I could see imperfections in the edges from the punching process. It can hover around 1/2 MOA, which is about the same group sizes as with Hornady or Lapua brass. The chronograph data is actually pretty decent, but the average velocity is higher than the same load with Hornady or Lapua brass (both hover at 2910fps). Examining the fired brass, there is some slight cratering on the small rifle primers and faint ejector marks on some brass. This could indicate higher pressure. Starline Brass is lighter than Lapua Brass, so you would think it is thinner for more case capacity. But it is possible the higher pressure signs are due to the larger diameter flash hole of Starline vs Lapua. 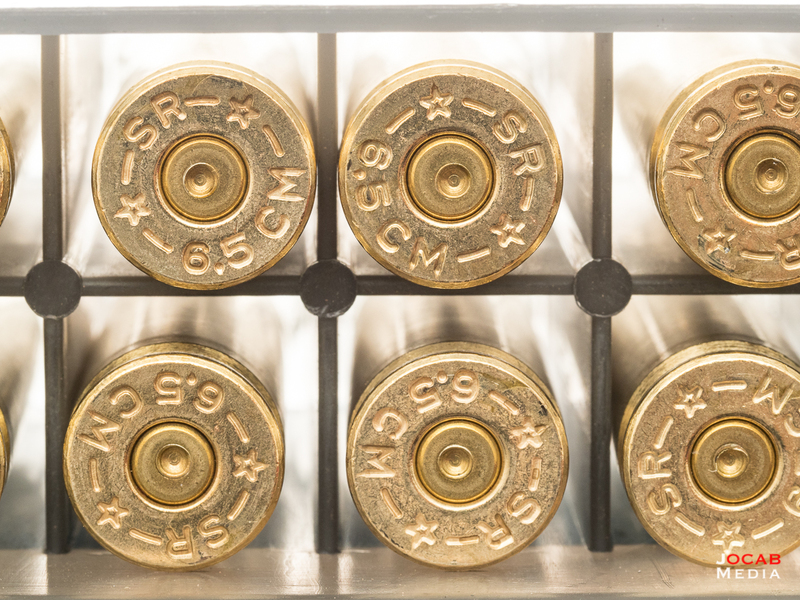 Granted, the fact the Starline Brass results in groups comparable to Hornady and Lapua brass would make it seem like a viable option for may handloaders. I will probably decrease the load for Berger 130gr AR Hybrid and Starline Brass down to 43.2gr H4350, which should get it down to 2900 to 2910 fps. As far as longevity of the primer pockets compared to Lapua, time will tell. As I mentioned earlier, Starline Brass primer pockets have noticeably less tension during the hand priming process. When it comes down to it, do I recommend Starline Brass in 6.5mm Creedmoor? 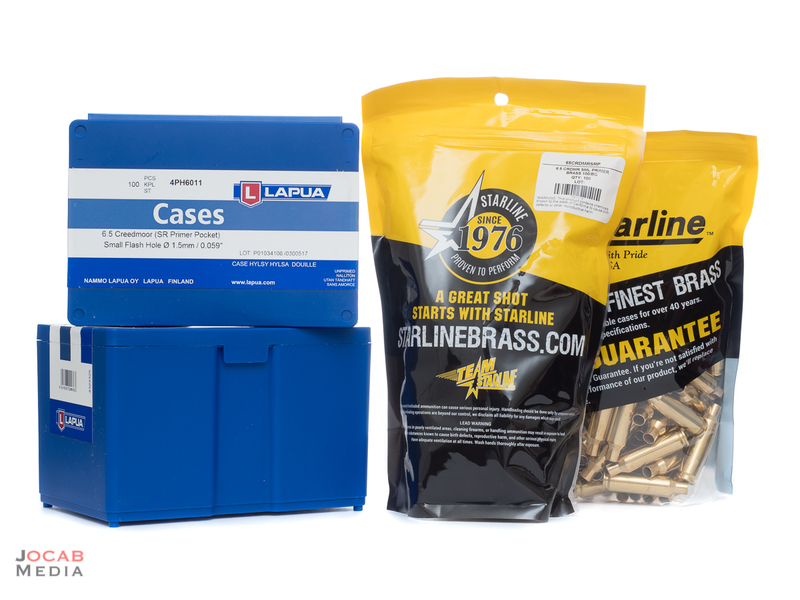 I am too biased towards Lapua, but I will say that the Starline Brass is a great compromise for those who want brass that will probably last longer than Hornady (under 50 cents per piece) and has small rifle primer pockets, but is less expensive than Lapua (over $1 per piece). 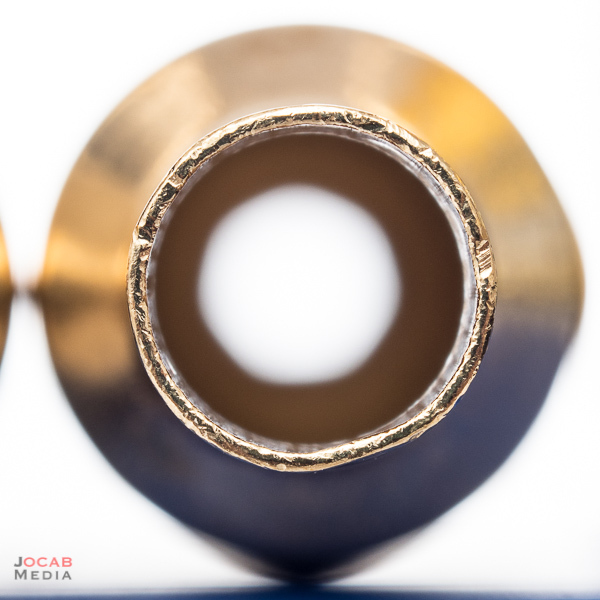 Also, Starline Brass has the ‘standard’ 0.080″ diameter flash hole, which could be more favorable to those who can’t get small diameter pins for their decapping and/or resizing dies. 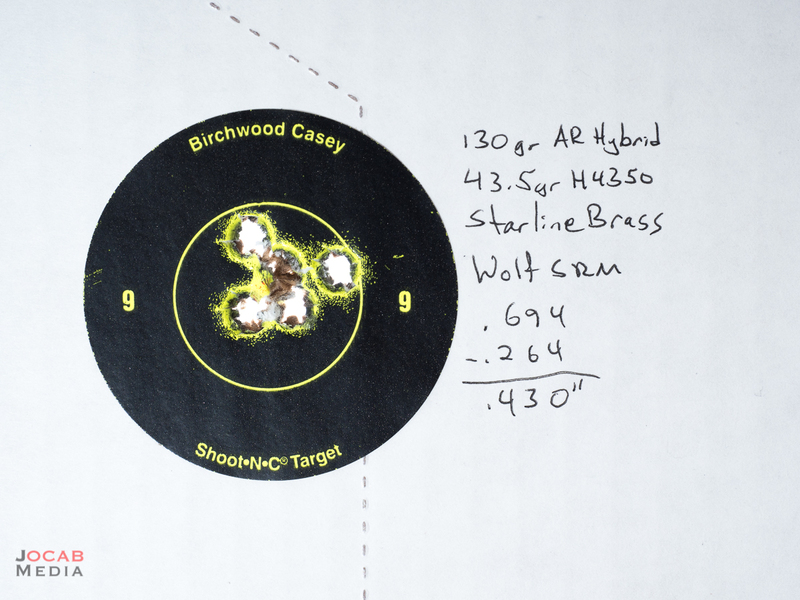 So yes, If you shoot 6.5mm Creedmoor and reload/handload, give the 6.5mm Creedmoor Starline Brass a try. You might like it. 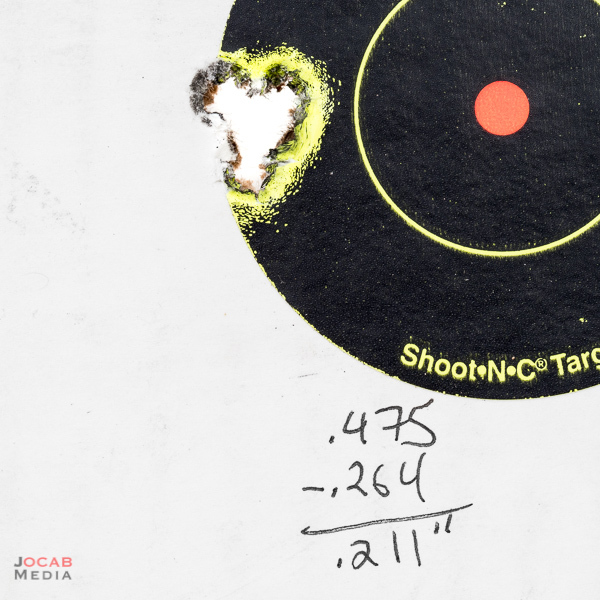 I was able to get back out to the range, and based on the initial results where the primers showed some slight overpressure signs with the 43.5gr H4350 charge weight I usually with Hornady and Lapua brass, was able to test loads with a half-grain lower powder charge weight. 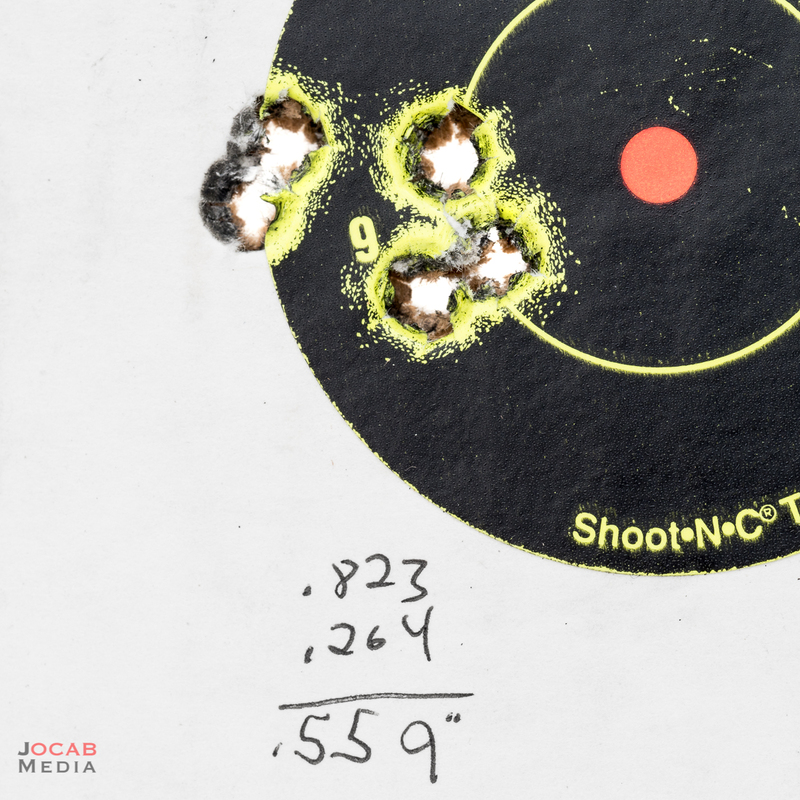 Berger Bullets 6.5mm 130gr AR Hybrid OTM Tactical, 43.0gr Hodgdon H4350, Wolf SRM, and Starline Brass resulted in an average velocity of 2907.81fps with a standard deviation of 9.25fps (ES 39.75fps). 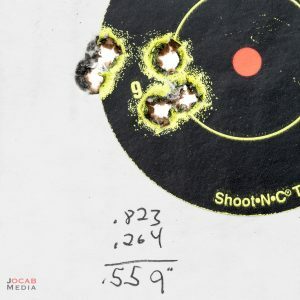 5-shot groups were each under .6MOA. 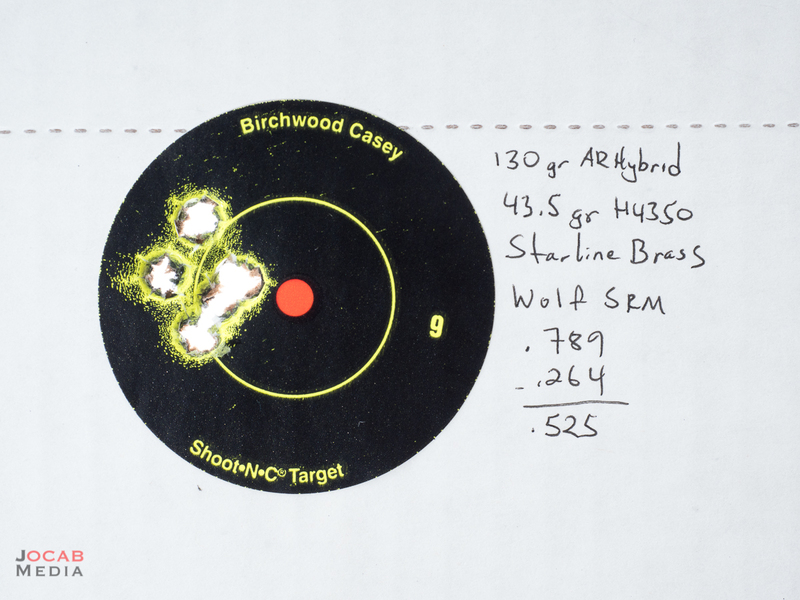 Given the results, I recommend people copying their 6.5mm Creedmoor recipes that use Hornady or Lapua brass to come down at least one-half (0.5) grain below their existing load when trying Starline Brass 6.5mm Creedmoor with small primer pockets. As for my own recipe for Starline Brass in 6.5mm Creedmoor with small rifle primer pockets, I will most likely go with 42.8gr Hodgdon H4350 with the 130gr AR Hybrid. This should hover around 2890fps. I really enjoyed this post. I appreciate the effort that you put into your analysis. I was especially pleased to find that you included the weight of the cases in your data. Several of the guys in my area feel that weight comparison is very important. I also appreciate the great photography. The “rough edge flash hole” photo is a powerful illustration of your point and technically impressive. Great review. Just bought 100 pieces of 6.5 starline brass with the small primer pockets. Hadn’t seen your review or I might have got Lapua brass. Was surprised at the quality issues since I have used their pistol brass for years, always good quality. Main reason I bought starline this time was previous experience with their pistol brass. I think the brass is generally fine from a quality standpoint. Lapua is just simply above everyone else. But Starline prices are good comparatively speaking. So if you are willing to debur flash holes and resize (at least the necks) out of the box, the brass is good. So what is the length of your barrel? Trying to get a sense on the velocities your getting compared to mine. thanks.